What’s the Best Thing About British Airways Business Class? Regular readers might know that I’m not really one for singing the praises of British Airways Business Class. Club Europe (short haul Business Class) is distinctly average – not really any better or worse than what most other European airlines offer. Where BA really lets itself down is with Club World (long haul Business Class), where 8 seats per row are squeezed into the same space that most competitors only have 4 seats. There is one area though where British Airlines Business Class really excels: earning airline miles. 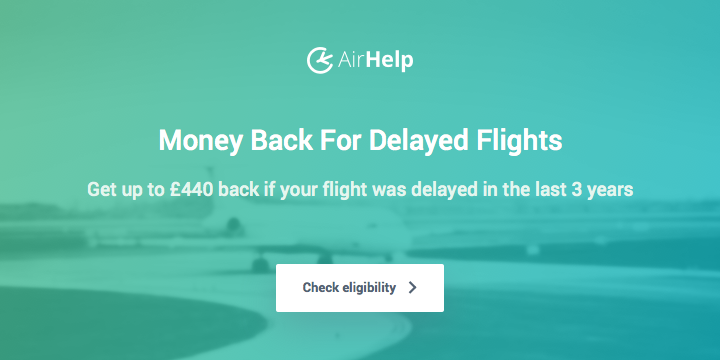 Before you start shouting that Avios (BA’s own loyalty currency) don’t offer great value and that the earning rates aren’t particularly generous, let me explain that what I really mean by ‘airline miles’ is Alaska Mileage Plan Miles. 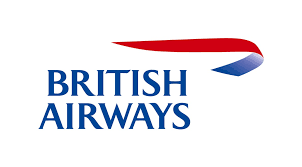 You can credit your British airways flights to Alaska Mileage Plan and collect Miles (and elite status credits) there, rather than with British Airways‘ own Executive Club programme. As you can see above, the cheapest BA Business Class fare buckets earn 250% of flown miles when credited to Alaska. If you credited the same flights to BA Executive Club instead, you’d earn 150% of flown miles instead. You also need to consider that Alaska Miles are more valuable than Avios. We generally say Avios are worth about 1p each and Alaska Miles are worth something more like 1.5-1.8p each. The classic example is that a one way Business Class flight on Cathay Pacific between London and Hong Kong would require 90,000 Avios, but just 42,500 Alaska Miles!. Last year, there was a good BA Business Class sale fare from Prague to San Francisco (via London Heathrow) for £1,178 Return. If you credited those flights to British Airways Executive Club, you would end up with about 18,000 Avios, worth about £180. If you credited the same flights to Alaska Mileage Plan instead, you’d end up with roughly 30,000 Alaska Miles, worth about £500. Both airline programmes credit Avios/Miles based on how far you fly, so the precise example doesn’t really matter – as a ratio, the difference in earning will remain the same. What about elite status bonuses? 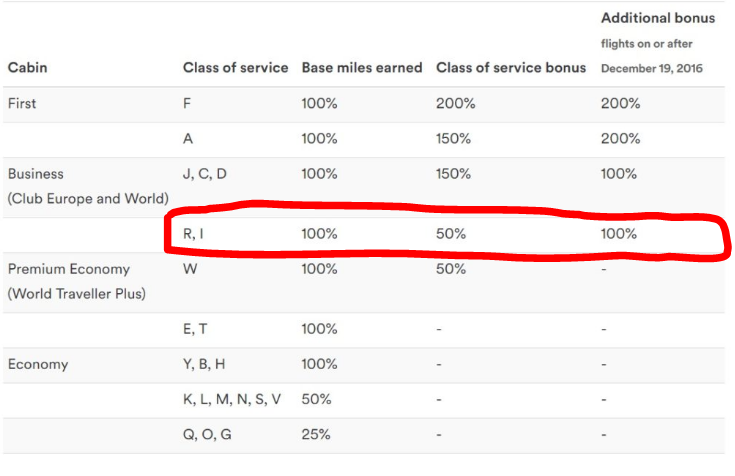 I’ve written about this in detail here – the upshot is that BA Gold and Alaska Gold MVP 75k status levels require a similar amount of flying, but a BA Gold ‘only’ gets a 100% bonus, whereas an Alaska Gold MVP 75k member gets 125% bonus (plus an additional 50,000 Alaska Miles when they requalify, but I’ll ignore that here to keep things simple.). MVP Gold 75K members therefore receive 375% of flown Miles on BA’s cheapest Business Class fares, when BA Golds on the same flight would get 250% of flown Miles. Using the same Prague-San Francisco example as above then, an Alaska Gold MVP 75k would earn a staggering 45,000 Miles, worth ~£750. A BA Gold would earn 30,000 Avios, worth ~£300. 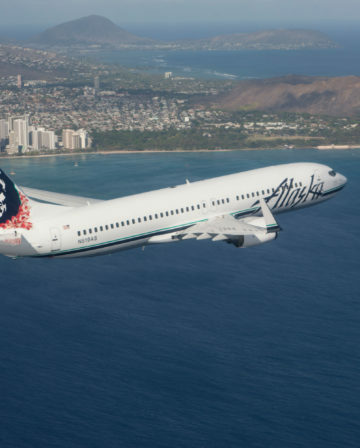 Alaska Mileage Plan offers decent earning rates for crediting flights from other partner airlines too, but I don’t think any are in the same league as what you can earn from flying BA and crediting to Alaska. It may sound a bit backhanded to claim that the best thing about BA Business Class is being able to credit the flights to a different airline’s programme, but the value you can get back by doing so really is remarkable. 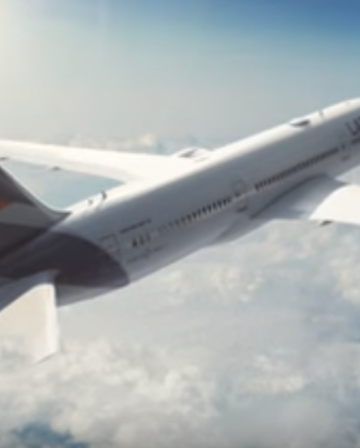 I know some readers who pick BA largely because of the Alaska Miles on offer, and many others who are tempted to choose BA for the same reason, but have so far stuck with airlines that offer a more competitive long haul Business Class product. What do you think the best thing about British Airways Business Class is? The Alaska earn rates are fantastic, however I end up giving it a miss as the range fo destinations available from the UK is very limited if you don’t wish to travel to North America (or Caribbean via the US). Basically you’re left with Hong Kong, admittedly for very few miles in business class, and of course its easy and semi-cheap to buy a cash ticket onwards if you’re not going too far from there. But Europe, Africa, the Middle East, India, south-east Asia, and Oceania are all pretty much no-go for Mileage Plan if you are based in Europe. I agree and its the reason I too hesitate in crediting my BA flights to Alaska. BA-Gold earns me quite a bit of Avios, plus first class check in and lounge at LHR T5, with seat selection on booking- esp useful when using premier economy. Avios buys me cheap European flights too. I tend to use Alaska when I go over my tier status. I’m not sure that’s quite fair re the restrictions on Alaska – though I definitely know what you mean. 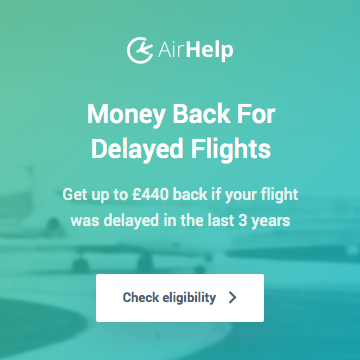 Europe – absolutely agree, but there are lots of different ways to earn Avios (Amex, Tesco, TCB, etc) which you can use for Europe flights, and lots of low cost competition too, which I personally have no problem at all with for short haul. Oceania – costs a big stack of Miles however you do it. The good thing about Alaska is that you can just book 2 reasonably priced separate awards – 42.5k to Hong Kong, then 30,000 to Oz etc. 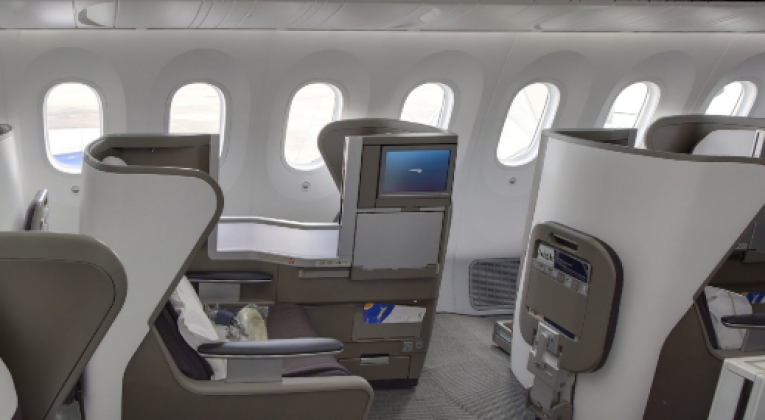 Total = 72.5k for Business Class, which is much better than most other programmes – and you can stop over in Hong Kong for as long as you want too as it’s separate awards. Also, you could upgrade the second leg to First Class for an additional 15k, which is a nice option. 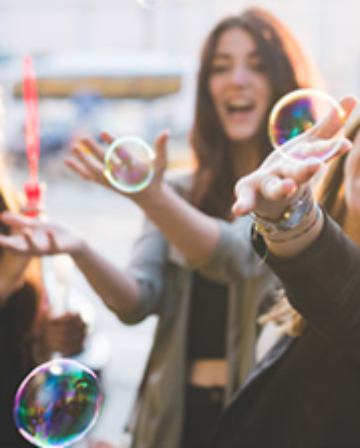 South East Asia – fair point if you’re looking for something relatively quick and straightforward, but remember that intra region one ways are 22.500 in Business on Cathay, which can still mean fewer Miles than other programmes. JAL is 25k and you could stopover in Tokyo too (stopovers allowed on one ways on JAL even intra-region), so for a ‘big’ trip there’s lots of value there. Similarly, India (well, Delhi) is included in the Asia Region definition when redeeming Alaska Miles on JAL too, so you can do some really fun stuff for 25k Miles, like Delhi – Tokyo (stopover) – Singapore in Business Class. That said, obviously you’re right that it’s not always desirable/possible to turn a quick week’s holiday into a round the world adventure, just because the Miles price is nice(!!! ), so Alaska should only ever be part of a Points/Miles armoury. The trick with all this stuff, is to have access to the ‘best’ Miles for different types of trips, which is why I value Starpoints so highly. Its interesting, and I kick myself for not thinking of booking separate Europe – Asia and Asia-Asia tickets, rookie thing to overlook. Of course, Oceania can be best done for cash if you’re lucky enough to get a German Air China special or a Qatar offer. My current favourite for Europe – Asia mileage redemption is ANA, 94k miles roundtrip in business is hard to beat. Yes, I know they have fuel surcharges, and ANA miles aren’t to easy to get when you are based in Europe, but their mileage chart has plenty of bargains (Europe – Africa roundtrip for 68k miles is a real standout). Just for good measure, you can book Garuda and a few other non-Star airlines too. American miles can be great for surcharge-free flights on Etihad to Middle East / India. As I’m restricted largely to UK school holidays, getting direct flights is pretty much essential, so the “Miles price is right” option is way down the list, sadly. Agreed, access to the “best” miles is key, Starpoints as you say is great, a dollar based Amex membership rewards account is another one if you can get it. This can only be done on ba.com website and that too only at the time of booking, do not forget not to sign into your BA account- only then you get the option of other FF plans. It cannot be done online otherwise or though the app. The only other way I guess would be to call BA, i dont know if it can be done after booking via BA login, probably can be over phone. You should be able to change it by asking at check in and in the lounge too most of the time (or by calling), but remembering to do it when you book is easiest. It’s important to understand clearly that you cannot convert already-earned Avios into Alaska miles. 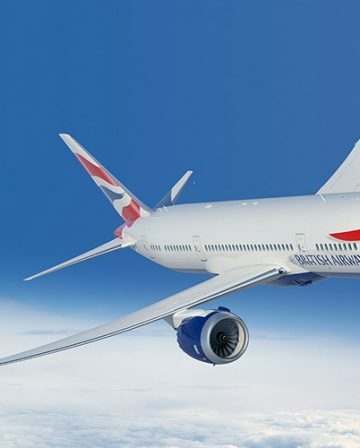 However, if you are planning to fly on BA, you can choose to earn Alaska miles for that flight by providing your Alaska frequent flyer details instead of your BAEC details. Re crediting Economy to Alaska, it really depends how much flying you do and whether you could add to your Miles by transferring Starpoints etc. You need a decent chunk of Alaska Miles to really get good value from them, whereas with Avios you only need 4,000. The earning rate is pretty similar to BA I think – I argue that Alaska Miles are worth more, but only if you have enough to use them. I pay for my own tickets. No way in hell I would pay for an 8 across BA CW long haul. I’d take the lower miles on offer on a competitor’s airline. Also, it’s not just the hard product, but the variable soft product and extremely variable customer service which also keeps me away from BA. I only use them for high vfm 241 redemptions once a year in F (which is like normal business class) as that’s tolerable even with average service. I understand you cannot earn AS miles on flying AA unless it’s got an AS code share. Having said that, what if I book an AA flight using the BA website and it has a code share BA flight number on my ticket? Will I be able to credit those miles at BA rates to AS? If so, then the AA 77W seats are one of the best ways to cross the Atlantic and you get a bucket load of AS points. Now that’s something worth thinking about! 🙂 I just about managed to stop myself from starting with that!